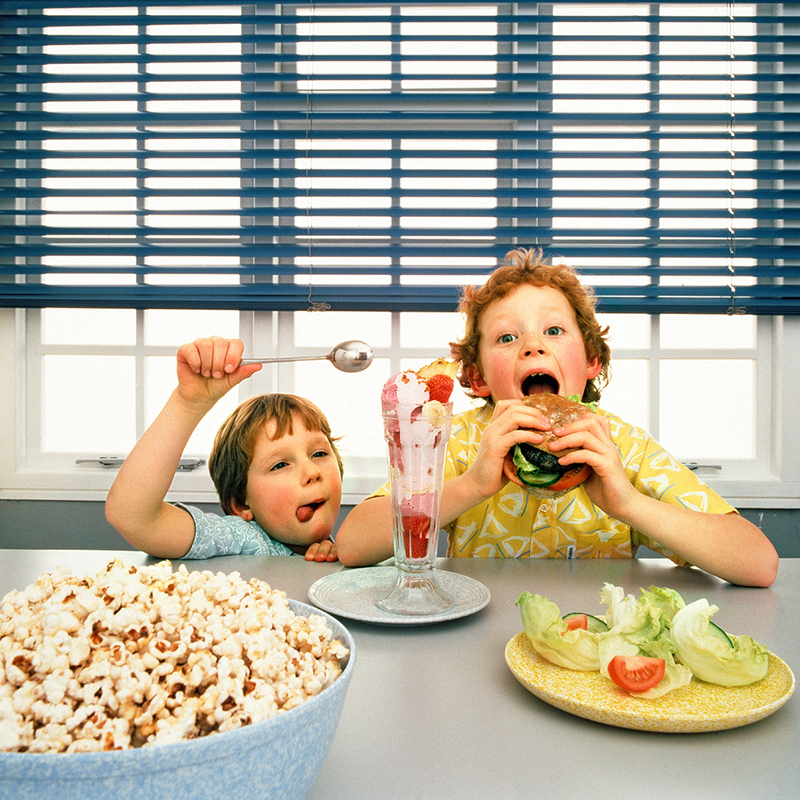 Five-year-olds spend a lot of time eating and sleeping. But a new study shows that less of one can correlate to more of the other, as researchers found that kids who don’t get enough sleep become more tempted by snacks. A team at University College London looked at over 1,000 five-year-olds who fit into three categories: those who got their recommended 11 to 12 hours of sleep per night, those who got more and those who got less. Previous studies had already shown that a lack of sleep increases the odds that a child will be overweight, but this group of researchers, led by Laura McDonald, wanted to try to find out why. She suggests that if your kids aren’t getting enough sleep, keeping food out of sight and out of mind might be the best bet for weight control. “In children who do not get enough sleep at night, limiting exposure to palatable food cues in the home might be helpful at preventing overconsumption,” she said. The good news is that leaves more snacks for parents to hedonistically eat on their own.